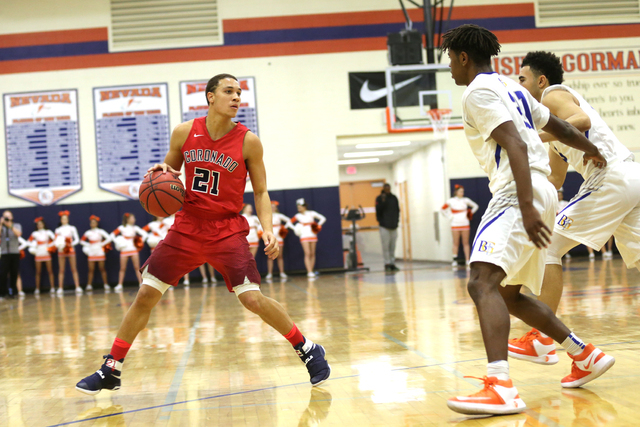 Coronado made a furious fourth-quarter comeback, but it fell just short, and Bishop Gorman held on for a 75-71 home win in a rematch of last season’s state title game. 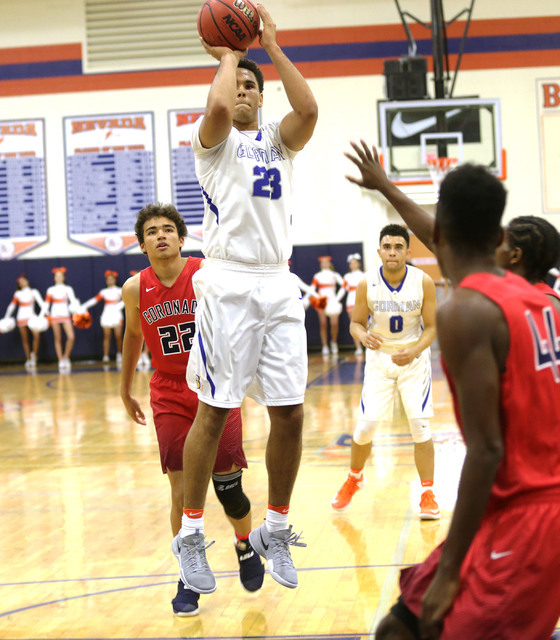 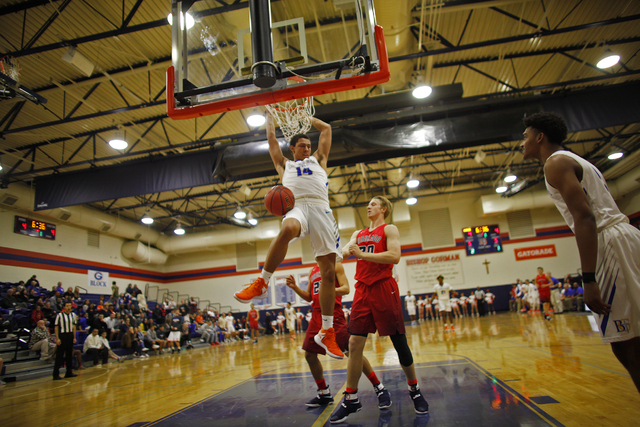 A 3-point barrage in the third quarter on Tuesday gave Bishop Gorman’s boys basketball team a comfortable lead, and it looked as if the Gaels were going to win going away. 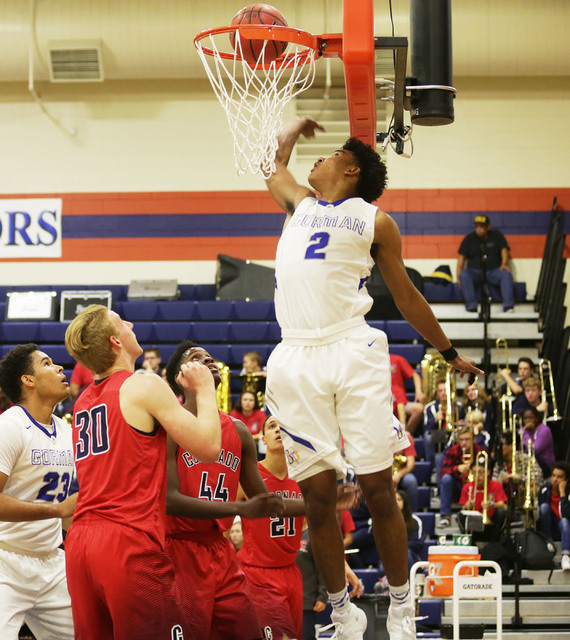 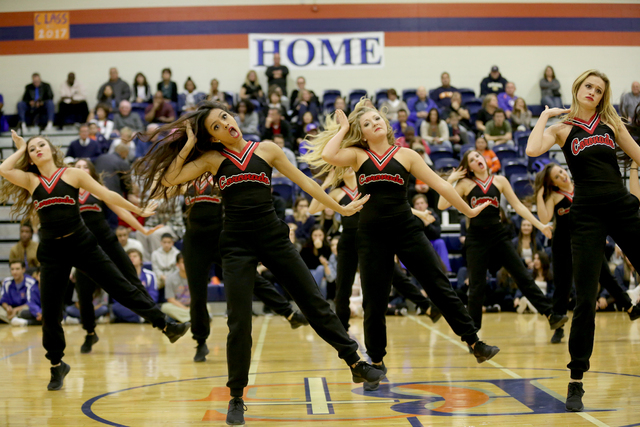 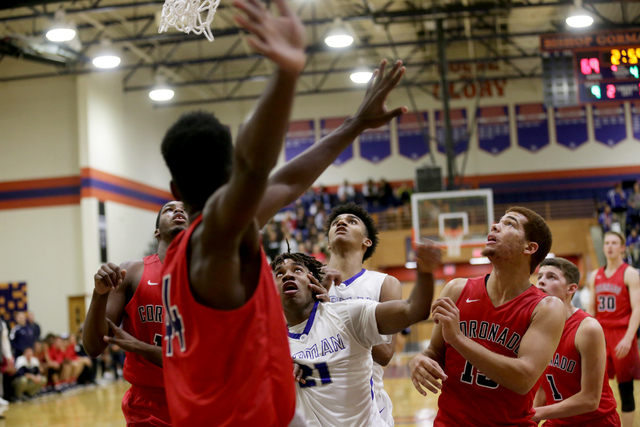 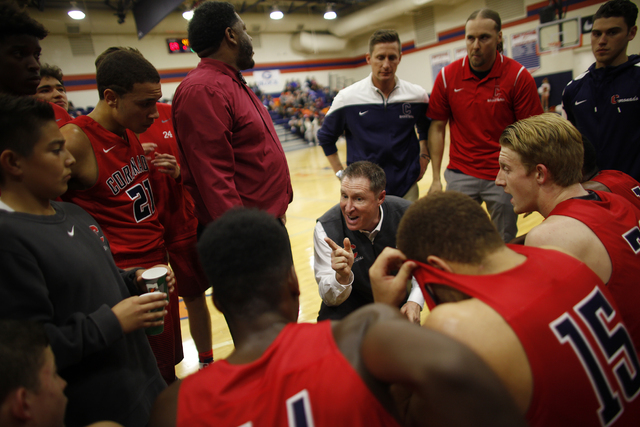 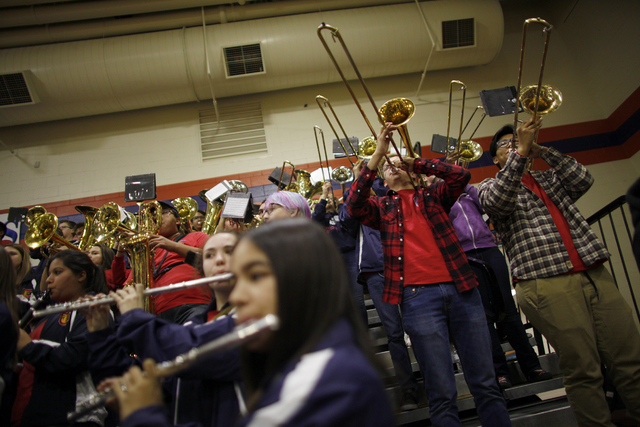 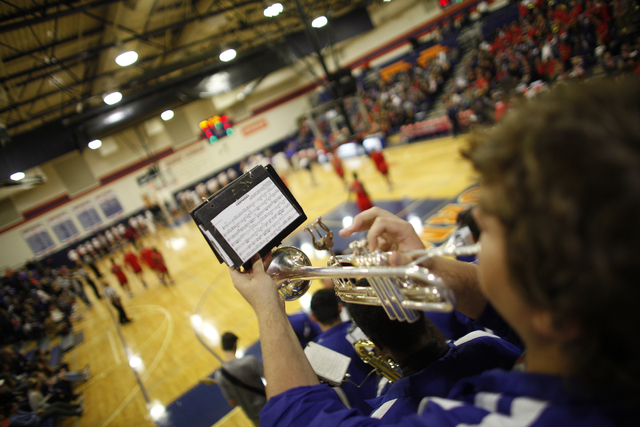 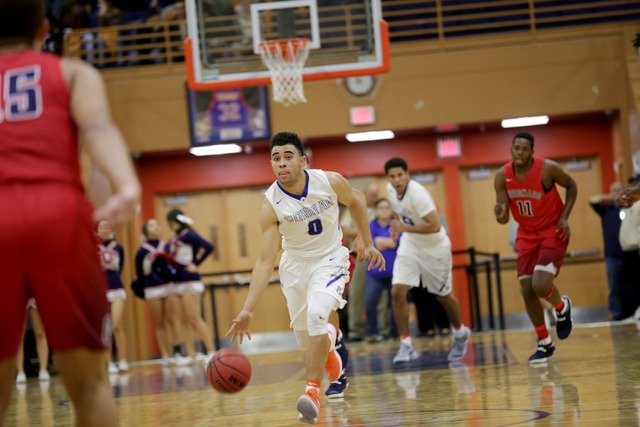 The Cougars made a furious fourth-quarter comeback, but it fell just short, and Gorman held on for a 75-71 home win in a rematch of last season’s state title game. 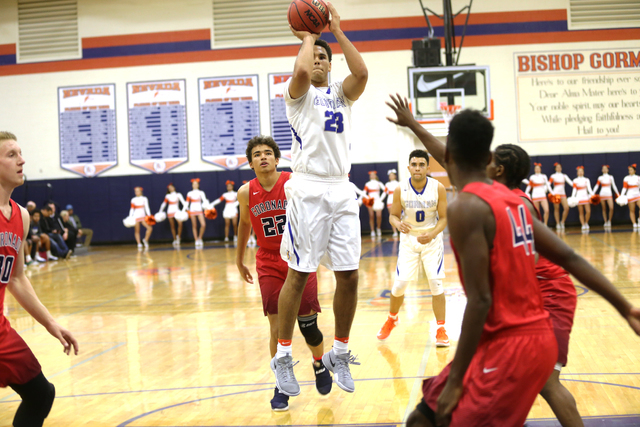 The game was tied at 41 at halftime, but Gorman (2-1) hit 6 of 9 3-pointers in the third quarter and took a 69-48 lead going into the final period. 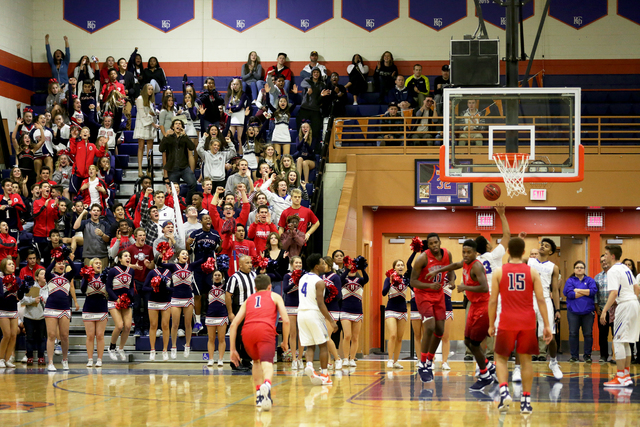 But Coronado (0-1) opened the fourth quarter with a 15-0 run, then got within two points after Kennedy Koehler hit a 3-pointer from the left corner with 34 seconds left. 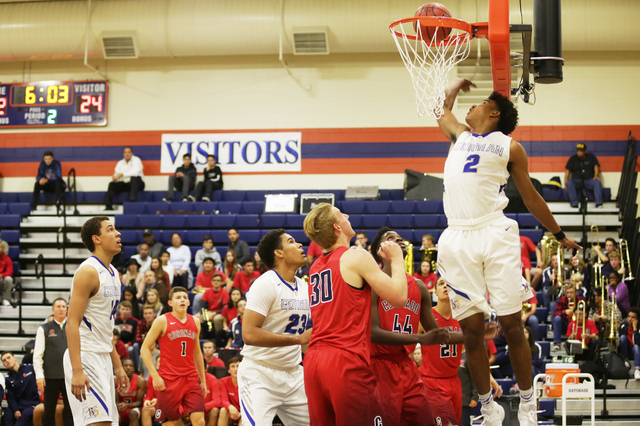 Gorman’s Christian Popoola missed the front end of a one-and-one with 30 seconds to go, giving Coronado the chance to tie or take the lead. But the Cougars turned the ball over with 15 seconds left, and Jamal Bey hit two free throws with eight seconds left to seal the win. 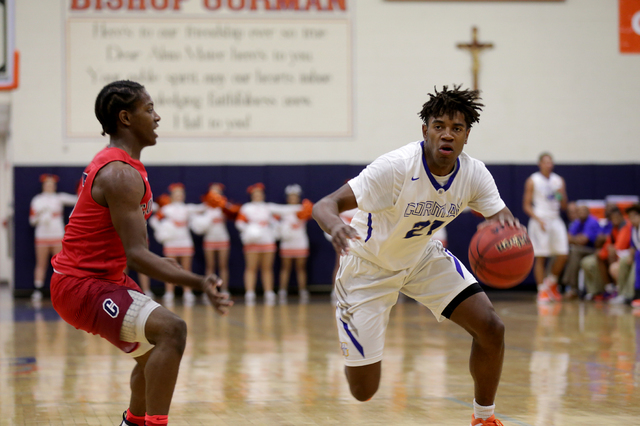 Bey helped shoot the Gaels into the lead in the third quarter, hitting three 3-pointers and scoring 13 points in the quarter. 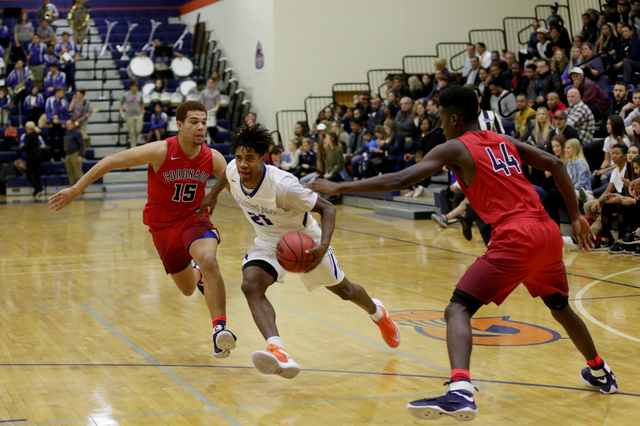 He finished with 25 points on 10-for-13 shooting. 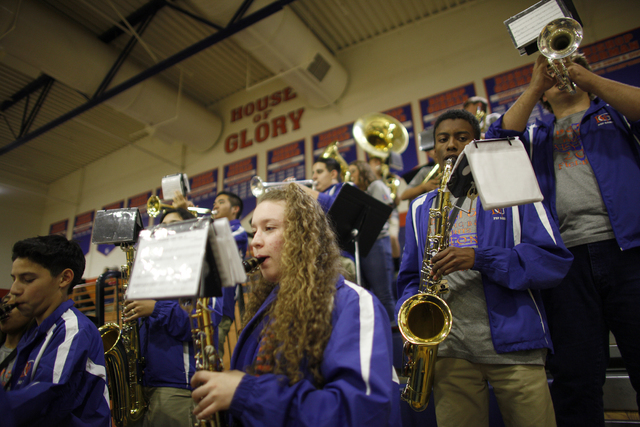 “I felt it a little bit, so I just heat checked, I guess,” Bey said. 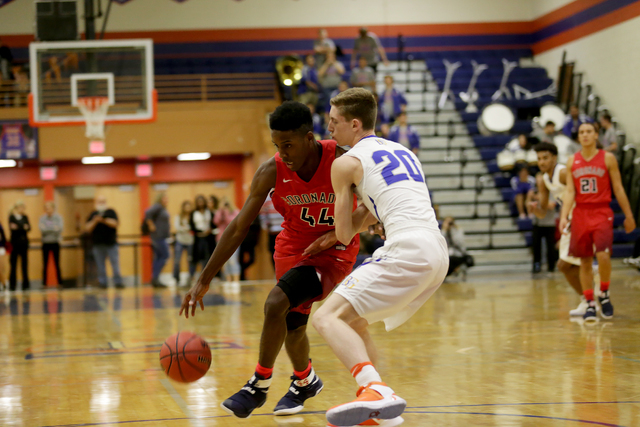 Popoola added 24 points, including eight in the third quarter. 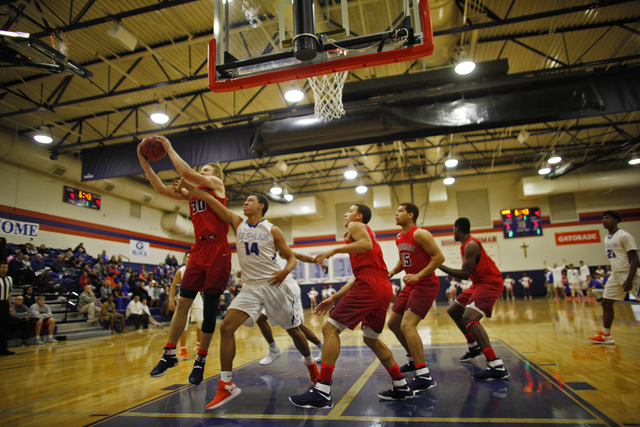 Ryan Kiley had 10 points, nine rebounds and five assists for the Gaels, who played a second consecutive game without star swingman Chuck O’Bannon. 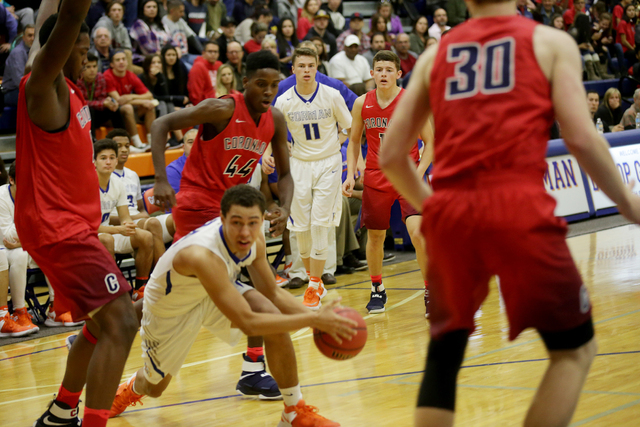 He was in a walking boot with a right ankle injury. 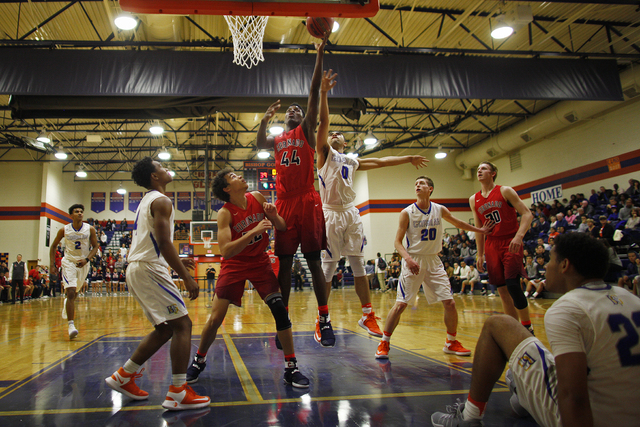 Taieem Comeaux led Coronado with 17 points and seven rebounds off the bench. 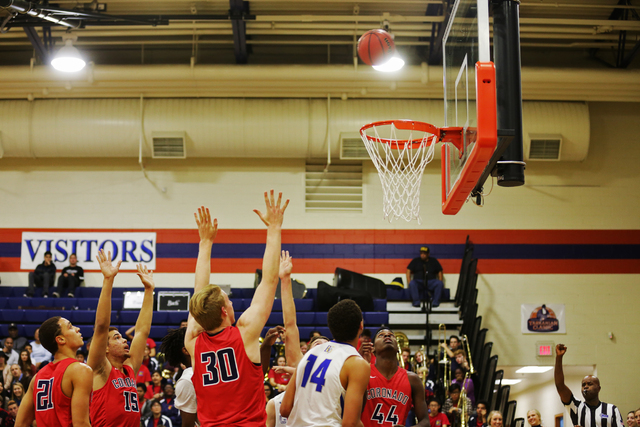 Koehler added 15 points and seven rebounds, and Will Weems scored 15, including eight in the fourth quarter.